New Holland has come out on top in the New Economy’s prestigious 2013 Clean Tech Award in the Best Food and Agriculture Category. The company won the award for its contribution to sustainable development with its Clean Energy Leader solutions for the promotion and use of renewable fuels, low emissions technologies and sustainable farming techniques across the world. The Clean Tech Awards set out to honour and recognise the most innovate and promising ideas, projects, solutions and teams in clean tech. They are aimed at unearthing and promoting the new global clean tech elite – the champions of tomorrow. The New Economy’s judging panel, made up of representatives from business journalism, corporate leadership and academia, based its decision on a wide range of criteria, including the votes received from readers through the magazine’s website. According to New Holland, the award honours innovation and support for a sustainable agriculture. 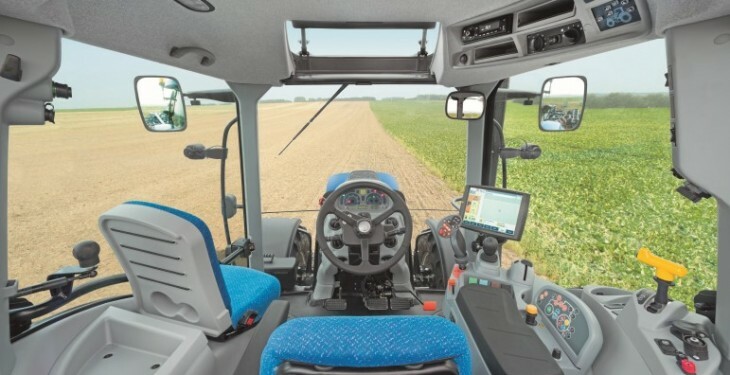 It says the award recognises New Holland’s forward-looking approach and efforts to promote biodiesel and sustainable fuels, the development of emission reduction systems and sustainable agricultural technologies. New Holland claims this has led to the concept of the Energy Independent Farm, where the farm produces energy from renewable sources and uses it to run its equipment, as well as supply electricity and heat to its buildings and activities. The latest important step towards this goal is the prototype Methane Power tractor, which was recently unveiled and will run on methane produced from biogas on the farm. New Holland also says the award also honours its approach to innovation. It aims to provide technology that is easy to use and accessible to all, such as its Hi e-SCR technology, developed to meet Tier 4 B emissions standards: the result is equipment that delivers more performance while keeping total fluid consumption at the same level than Tier 4A, or slightly lower, and with no change in operation for the customer. 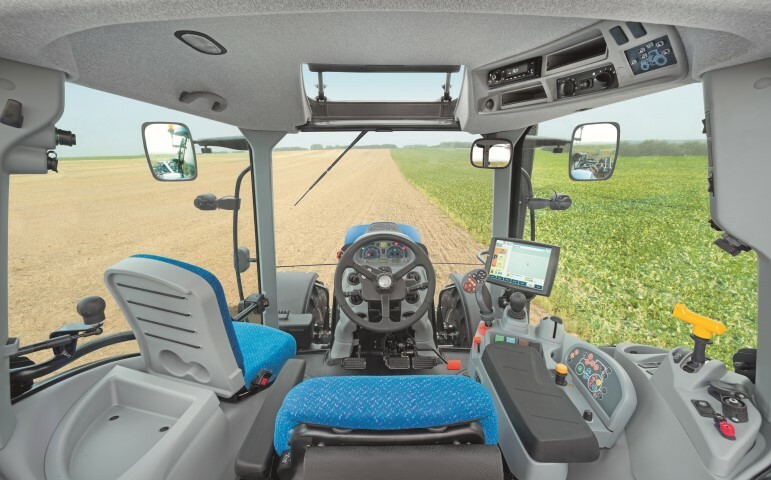 Or New Holland’s PLM precision farming solutions, which are intuitive and easy to use, so that farmers are able do more with less: reduce input costs, work more efficiently, increase yields and benefit the environment. The company says with its Sustainable Efficient Technology, it helps today’s and tomorrow’s farmers do more with less, delivering advanced technology and high productivity equipment to achieve a sustainable growth while preserving natural resources for future generations.